Have you ever been diving, seen an anchor and thought to yourself that must be worth something to someone. Well it is, take it to your local boat shop and you will be surprised how much it is worth. The trick is how do you find it again and how do you get it out of the water. 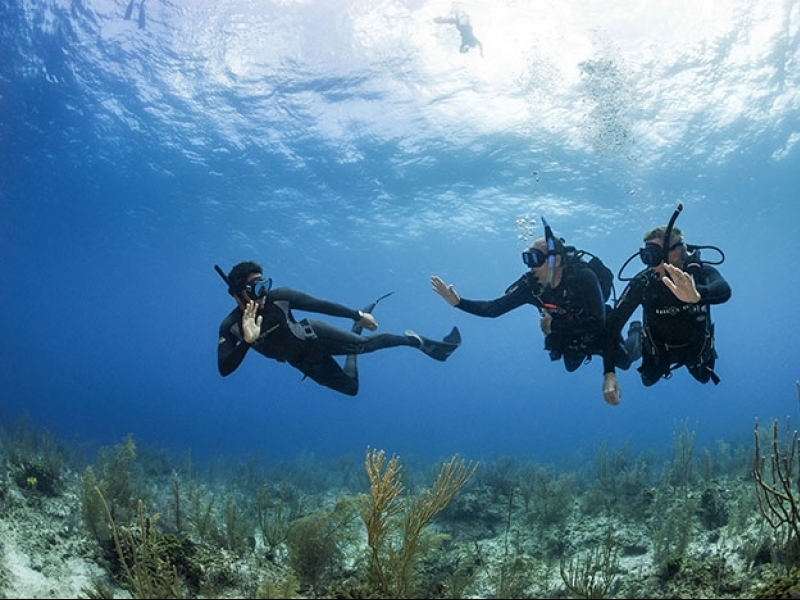 The PADI Search and Recovery course will teach you all the skills you need to get it back! During the search and recovery course you will learn search and recovery dive planning, organization, procedures, techniques and how to deal with potential problems. 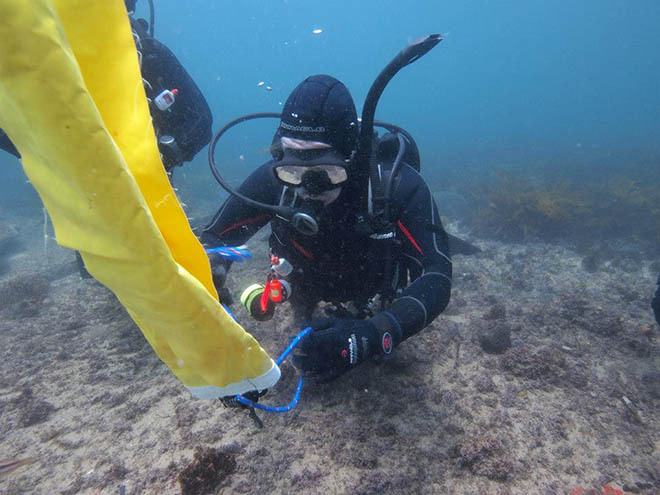 You learn how to locate large and small objects using search patterns, and various ways for lifting them to the surface. 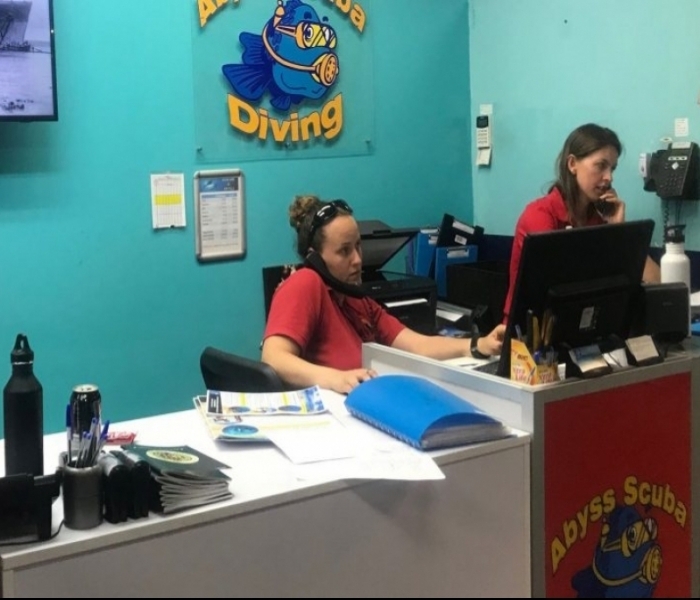 Not only will this course teach you all those skills but it will also make you a better more confident diver and the certification will count towards your Master Scuba Diver rating! Check out the Search & Recovery Course on the Abyss Scuba Diving website for more details or to book your course!